Planning to use a facial exfoliator every day? We’re going to stop you right there. Find out how often to exfoliate face without harming your skin. According to Glamour, you should only exfoliate your face a couple of times weekly. To be more specific, normal or combination skin requires three times a week at most. Meanwhile, sensitive skin can only handle exfoliators once a week. 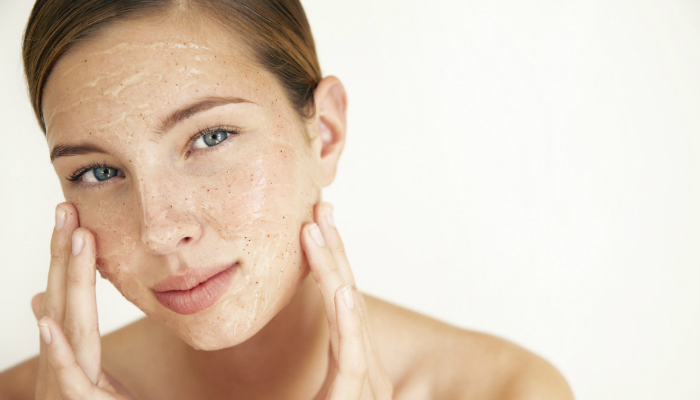 Exfoliators can eliminate your skin’s natural oils. This may lead to breakouts. When you exfoliate, the top layer of your skin undergoes a beneficial yet harsh process. It needs some time to heal before the next session. If you exfoliate it the next day, you would only irritate your skin. In the long run, exfoliating every day leads to thinner skin. That’s one of the causes of wrinkles. If your face suffers from inflammation every single day, wrinkles would not be your only problem. It may lead to other signs of skin aging like dark spots. Cell turnover becomes slower if you don’t allow your face to shed its own dead skin cells from time to time. You should be aware of how often to exfoliate face to avoid ruining your natural beauty. If you have normal or combination skin, do it two to three times a week only. However, if you have sensitive skin, once a week is enough. 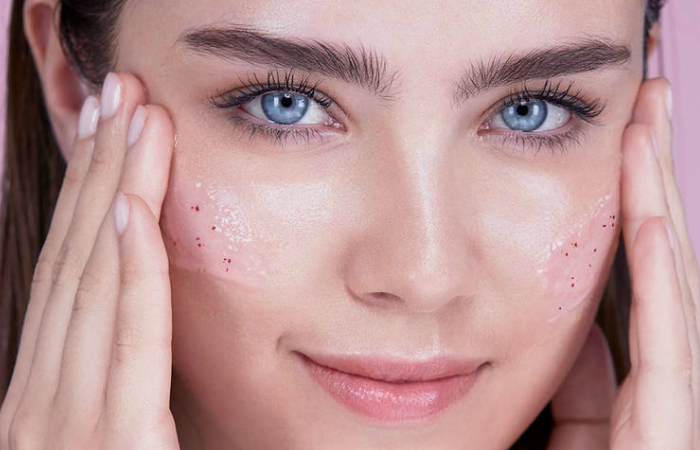 If your idea of a good exfoliator is sugar scrub, find out if it’s effective for acne-prone skin. Exfoliating lips is also a thing. Check out the best lip scrubs you can try.